Avirida is an Australian-based skincare line that is eco-friendly. Visit Avirida’s website so you can be part of this important cause! 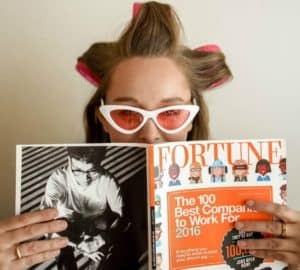 A description of their goal as well as their products is below, in their own words, along with photos of their products. 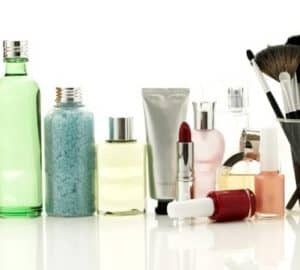 Our goal is to release innovative plastic-free alternatives to various household items, including kitchen and bathroom products. Our first range of unique plastic-free solutions is our 100% organic skincare range, with 100% wooden jars and compostable packaging. Our skincare products do not contain any chemicals or preservatives. The pure active ingredients used in this product blend to create a luxurious moisturiser to refresh and tighten the eye area while reducing fine lines and dark circles. 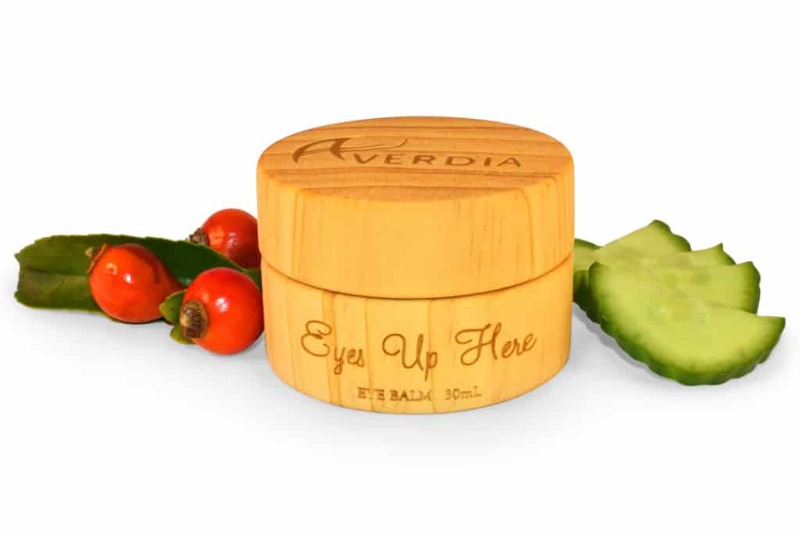 This eye balm will revitalise skin appearance and promote skin elasticity, using only the power of nature. Smooth a very small amount around the eye area as a night balm or in the morning to keep skin fresh throughout the day. Our unique eye balm formula contains nourishing Shea Butter, as well as Rosehip Oil and Evening Primrose Oil with firming and tightening properties to smoothen fine lines and wrinkles. The beautiful refreshing scent is derived from a combination of the Cucumber and Evening Primrose essential oils. All ingredients used are certified organic. 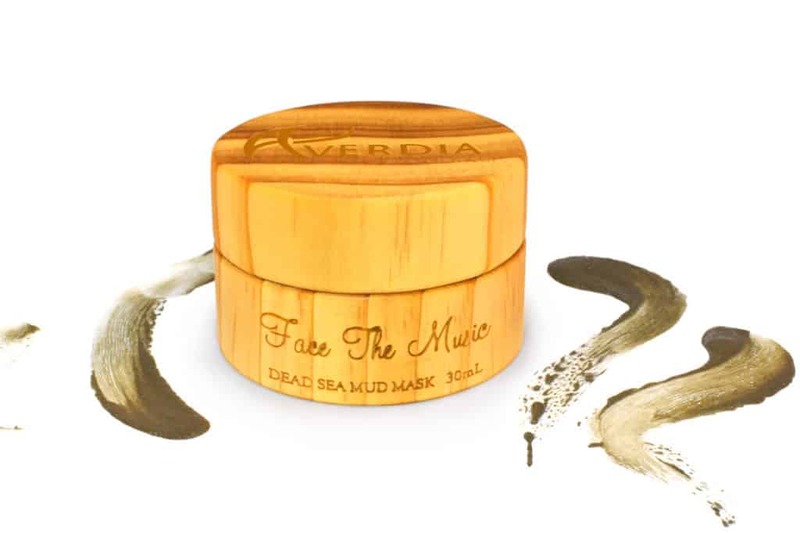 Dead Sea Mud is highly effective in drawing impurities from deep within skin pores, and its high mineral content regulates healthy cell functions. 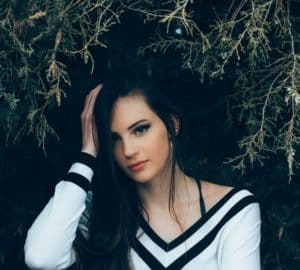 Coconut Oil helps draw out impurities, eradicate bacteria particularly associated with acne, while hydrating the skin and providing a smooth feel. The addition of Coconut Oil creates a mask that improves skin elasticity and is extra moisturising, leaving the skin supple and soft to touch. Frankincense essential oil is beneficial for age/sun spots and Geranium helps keep skin clear. We also use pure Kaolin Clay. Australian clays have been employed by the Aborigines since ancient times for sacred healing and ceremonial purposes. Clay is full of nutrients and minerals, its properties touted to detoxify, heal and rejuvenate. It is ideal for that luxury spa experience. 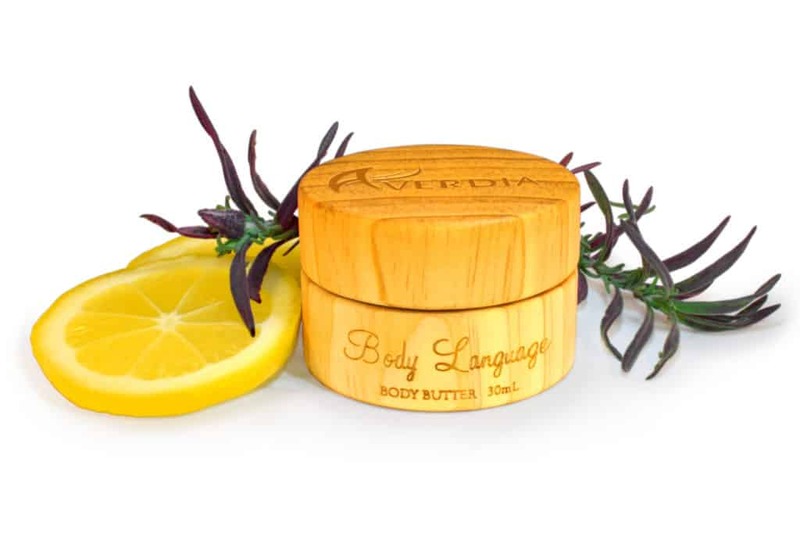 Our rejuvenating Lavender & Lemon body butter blend contains balancing natural skin oils that will nourish and smooth the skin while assisting the repair of various types of skin damage. The blend of Shea Butter and Cocoa Butter allows for deep moisturisation of the skin. Our nourishing body butter derives its unique scent from Lavender, Geranium and Lemon Tea Tree essential oils. Our jars are unique because they are made of 100% wood with a cork seal, which means they are fully compostable. Unlike other brands, we don’t rely on the failing system of recycling. We are here to reduce the amount of plastic entering the oceans and landfills. 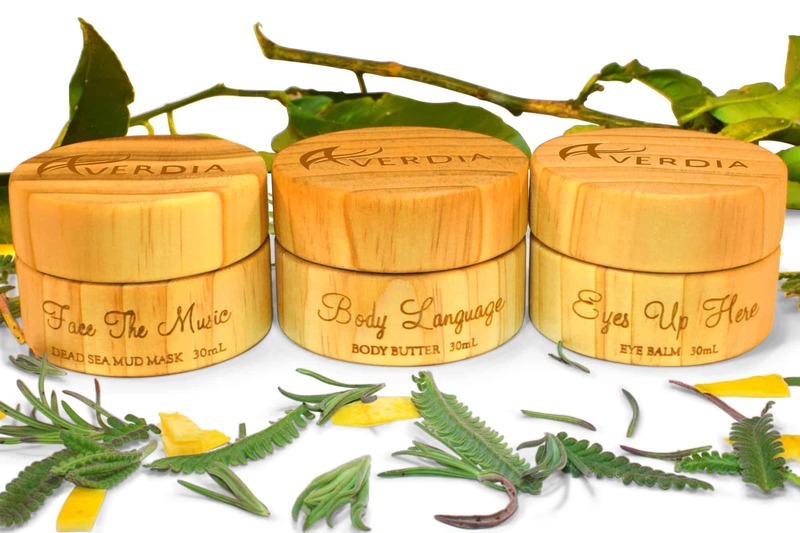 Each tree that Avirida uses as material can produce 400-600 jars. BUT, for every jar purchased, we will plant 1 tree in Africa. So, for every tree that we use, we are replacing it 400-600 times! Be sure to check out Avirida’s website for more information. For more inspiration, visit my Pinterest Board All About Beauty!